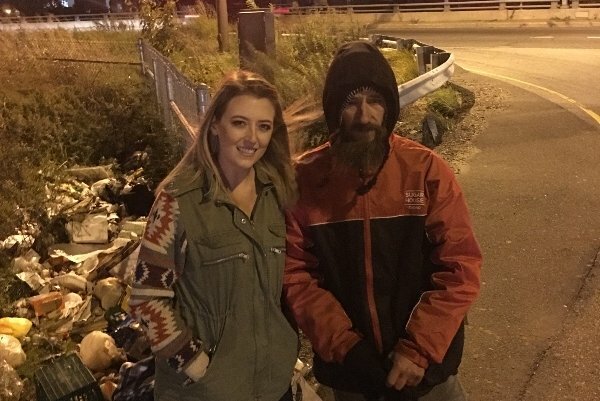 The story of Johnny Bobbitt Jr. – the homeless man who helped a woman, saw more than $400,000 raised in his name, and then watched that same money disappear – is one that could only happen in the age of the internet, social media, and the digital fundraiser. Crowdfunding campaigns go viral with staggering regularity, and people are quick to donate — often for the right reasons — to an emotionally gripping cause. But just how easy is it for someone to take advantage of this phenomenon? After talking with Mark Roderick, a Cherry Hill-based crowdfunding attorney with Flaster Greenberg, it doesn't seem it's as hard as it should be. Roderick spends most of his time on the equity-based side of crowdfunding, where a participant is making an investment rather than a donation, in large part because of the Wild West-like atmosphere surrounding donation-based crowdfunding. He says it all relies on laws against fraud. "I could put up a thing that says, ‘My daughter has leukemia, and we can’t afford the medical care,’ and ask for donations," Roderick said. "The fact is, I don’t even have daughter. That would be fraudulent. It’s probably a crime, it’s theft, and the donors would certainly have the right to get their money back from me, because I’ve defrauded them. It’s not crowdfunding rules, it’s just: You’re not allowed to defraud people." Roderick has, however, been part of writing the terms and conditions — that fine print we all skim — for websites similar to GoFundMe and Kickstarter. He said the sites distance themselves from legal skirmishes, like the one unfolding in Burlington County court between Bobbitt and the couple that created his GoFundMe campaign, Kate McClure and Mark D'Amico . It’s extremely easy to set up a campaign on GoFundMe, the site used to raise over $400,000 for Bobbitt last year. As a test, a fundraising page was created in under five minutes. The site asked for a name, an email, and a zip code. It didn’t ask to confirm the email address. All of the information could have been entirely false by the time donations started rolling in. Roderick said he’s received plenty of calls from scorned donors who are concerned they’ve been conned out of money. In a statement to Forbes on Wednesday, GoFundMe said misuse on its platform is very rare.